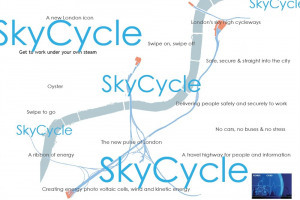 SkyCycle - THE NEXT STAGE FOR CYCLING IN LONDON? 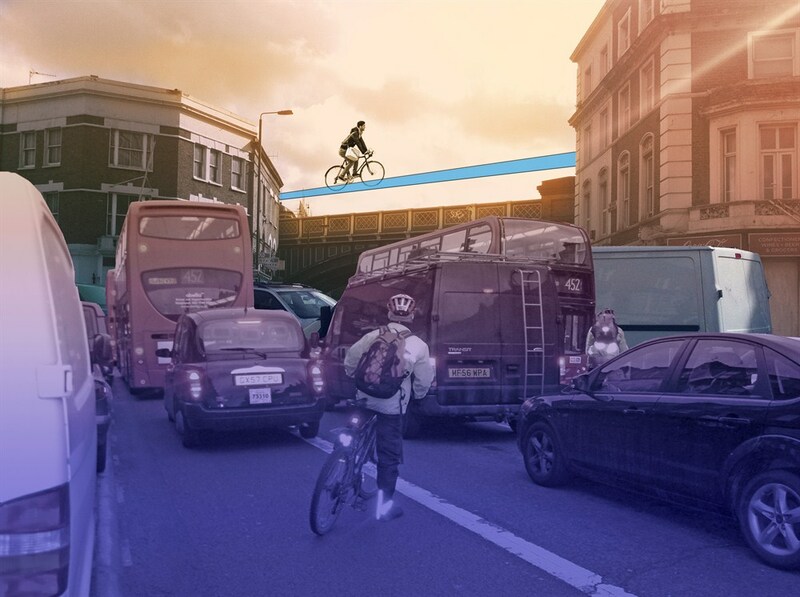 SkyCycle was an opportunity for us to retain some ownership of an idea that had its genesis over 2 years ago when we were walking to the pub and Oli made mention of his final year project that looked to utilise space above the railway tracks and, specifically in his scheme, above the Victoria Station lines and yard area between the station and the Thames. Over a few beers at the pub that evening SkyCycle began. 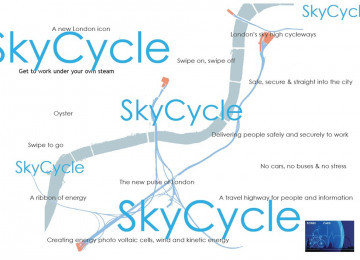 SkyCycle was mentioned in passing a few weeks ago by Mayor of London Boris Johnson. The reason he knows about it is because of an email from us to his office in February detailing the concept. 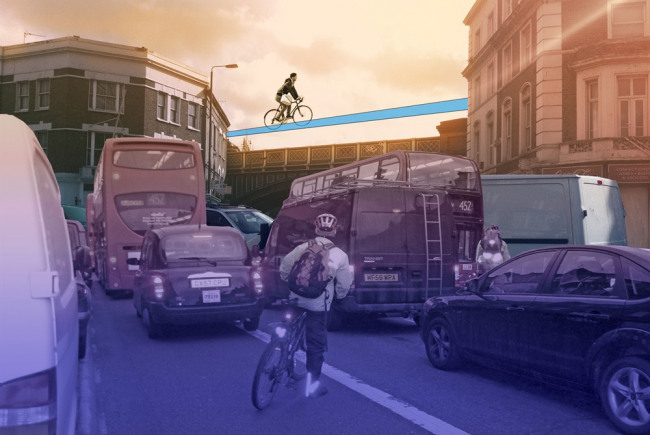 We received a letter from his office in reply to that email and have subsequently been into City Hall to two meetings with the Deputy Mayor for Transport, Isabel Dedring, TFL and finally with Network Rail. 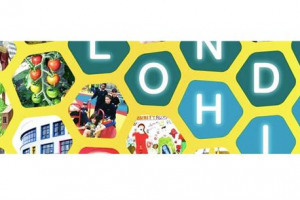 Yes, it is early days but we feel it is worth being excited about and we also feel that getting it out into the open we can through dialogue and discussion critique, test and develop the concept further. 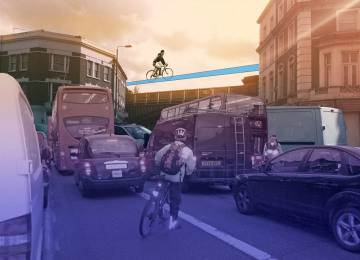 The principle is simple really - currently TfL estimate there are over 500,000 cycle journeys made every day in London, by 2020 they estimate this to be 1.5 million cycle journeys per day. The roads in central London and the arterial routes into London are busy enough with cars, vans, trucks, taxis, buses, motorcycles and bicycles - tripling the amount of cyclists in this environment is, to us, a recipe for a lot of tension on the roads & further compromising of cyclist safety. 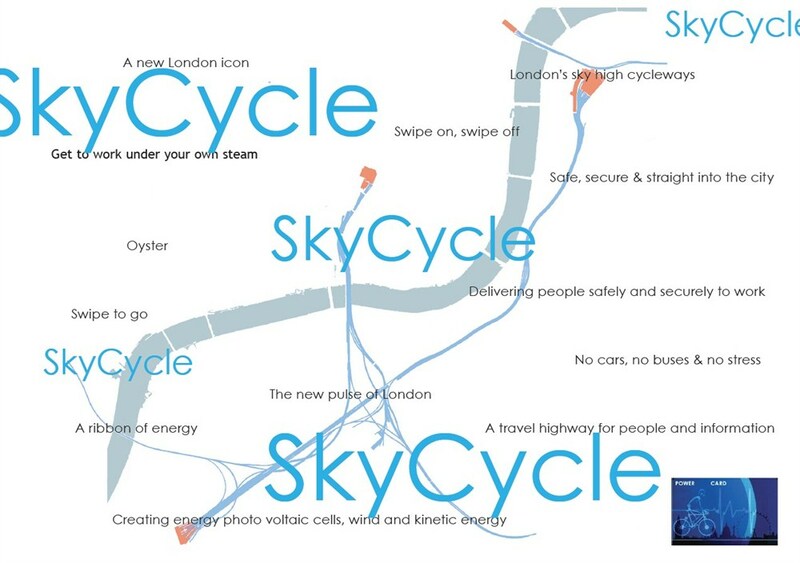 SkyCycle will not replace the roads, it will simply be an alternative option; the roads of London still need massive improvements for cyclist safety; SkyCycle will not be publicly funded; SkyCycle will be a users pays alternative to riding on the roads; SkyCycle will be a commuter option and will deliver people to their destinations as quickly and efficiently as trains or tubes; SkyCycle will need to be on Network Rail land and perhaps in some cases on local authority land; SkyCycle would be operated by TfL; SkyCycle will be a safer alternative to a small % of the extra 1 million projected daily cycle journeys estimated to be made in London over the coming years; SkyCycle will get Sam back onto a bicycle and we believe here it is an essential part of the future growth of London and is a very necessary piece of infra structure that will put London on the map as a city for the future.